It was a pleasure buying a vehicle at Anderson. You need to buy your car to Anderson Mazda, because you aren’t going to regret it. I am grateful to Nathan and all Anderson Mazda staff for helping me to get this Honda Odyssey 2004. I am still driving this car to see if something is wrong in, but the one week that i bought this vehicle I discover that Anderson Mazda were truthful. I hope not to find any other problem in the car. I wish all the best to their business. 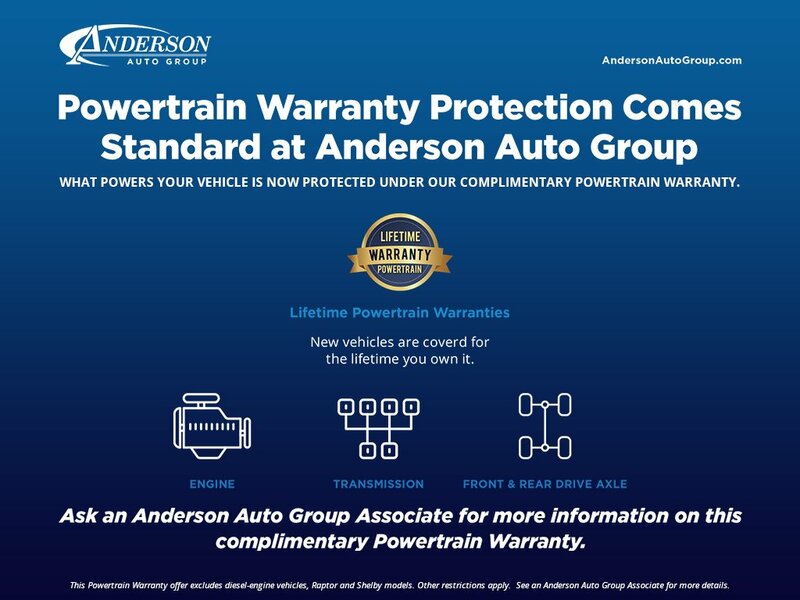 You need to buy your car to Anderson Mazda, because you aren’t going to regret it. You will enjoy their cars and respect for costumers. Popular Vehicle Alert! This 2019 Kia Optimavehicle has been viewed by 18 shoppers per week. Popular Vehicle Alert! This 2019 Kia Optimavehicle has been viewed by 145 shoppers. Popular Vehicle Alert! This 2019 Kia Optimavehicle has been viewed by 15 shoppers per week. Popular Vehicle Alert! This 2019 Kia Optimavehicle has been viewed by 132 shoppers in last 49 days. Popular Vehicle Alert! This 2018 Kia Optimavehicle has been viewed by 6 shoppers per week. Popular Vehicle Alert! This 2019 Kia Optimavehicle has been viewed by 19 shoppers per week. Popular Vehicle Alert! This 2019 Kia Optimavehicle has been viewed by 16 shoppers per week. Popular Vehicle Alert! This 2019 Kia Optimavehicle has been viewed by 17 shoppers per week.